Ahh, toddlers. Or as I like to call them, tiny, human dictators. They’re caught midway between almost being old enough for kindergarten but definitely no longer a baby. How on earth I managed to stay sane enough to parent four girls over the years, I’ll never know. Actually, I’m pretty sure I lost my sanity a long time ago. Anyway, I digress. 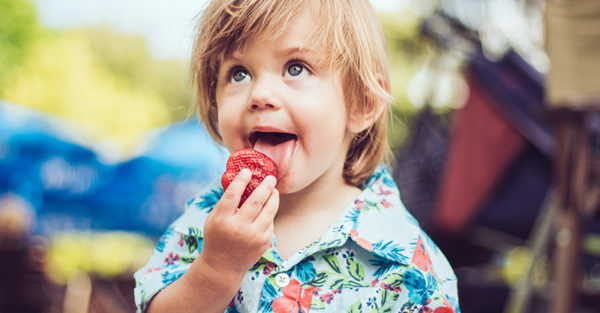 Here are seven really annoying toddler behaviours that are actually pretty important. Why waste time with actual words to get what you want, when you can just pierce everyone’s eardrums instead? Even though it isn’t pleasant, screaming and shouting is actually totally normal behaviour for a toddler. According to Raising Children, toddlers scream because they are still developing their social and emotional skills. So basically, they have all these feels but don’t quite know how to express them yet. Second to screaming, whining would have to be up there with the most annoying habits toddlers have. Whhyyyy talk in simple sentences when you can draaaggg one outttttt for this looonnng? 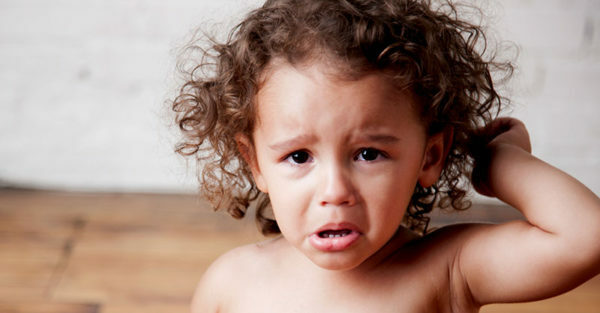 According to child psychologist Dr Laura Markham, whining is totally normal behaviour for toddlers. But she advocates looking a little deeper and addressing the issue at the core. Perhaps the toddler doesn’t have the skills or resources to speak properly, maybe she feels powerless or is seeking a connection. Whatever the reason, it’s a completely developmentally appropriate toddler habit. You know when your toddler desperately wants to do something herself, but you know it’ll probably take three times as long? Getting into the car seat and putting shoes on are two instances that immediately spring to mind. As frustrating as it is for us parents, the way toddlers ruthlessly pursue independence is not only normal, it helps them discover their skills and capabilities. You can sense a toddler a mile off: follow the squeals of “that’s mine!” and “I wanted that”, and in no time at all, you’ll find them. Toddlers are renowned for wanting whatever they don’t have. While this is a pretty infuriating experience for everyone else, it’s also a significant developmental milestone which teaches them how to be assertive with their peers. The other day I got told off by my toddler for not responding the way she wanted me to during one of her long monologues. Once toddlers work out how to talk properly … they can talk for ages! As frustrating as it can be, it’s important not to stifle toddlers who enjoy a chat because it’s all part of their learning journey. But a pair of earplugs could come in handy. Let’s finish off with a toddler habit to end all toddler habits – the catnap. You know, when you spend maybe an hour or so desperately trying to wrangle your toddler to sleep. You finally get them down and make your ninja exit, only for them to wake up half an hour later. And they always wake up perky and refreshed – what is with that?! As annoying as it is, catnaps are common, and research states that any nap of 30 minutes or more is still beneficial to the child. So in a nutshell: any nap is a good nap, no matter how small. 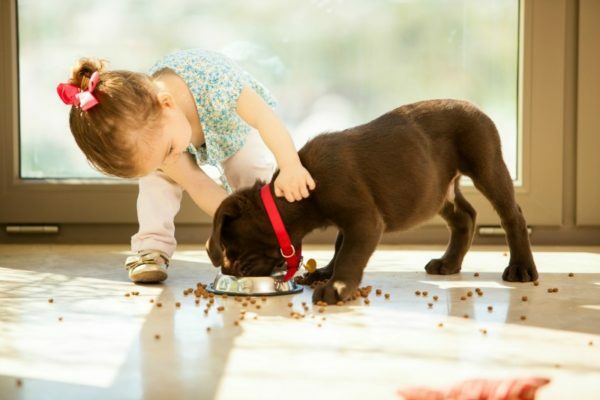 Darling toddlers – although they test us beyond our own perceived capabilities as parents, at the end of the day we love them for it. Because through their sheer determination, we can recognise their fighting spirit – and it doesn’t hurt that they’re pretty adorable, either.